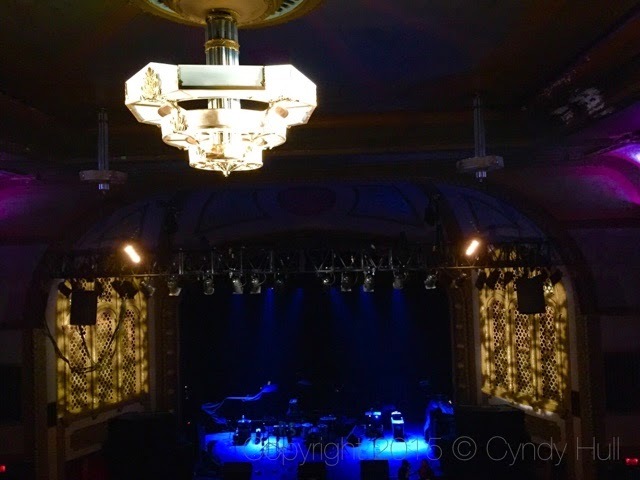 The Wilma Theatre's gilded architectural fixtures and details have long been backdrop to amazing events. Rather a good photo for today, as a reminder of Good Friday so drastically setting the stage for a most amazing event, Easter Sunday. This year, today also begins another wondrous event - blessed Passover to you, also. May we pause and reflect on how these historical happenings changed not only the world, but willing hearts for all time forward. Reflecting and rejoicing. Love the way you compare Good Friday to 'setting the stage for the most amazing event ever!' Amen! Easter Blessings to you and yours!